This week we are thrilled to offer two classic K-cups at a rock bottom cost both completely smashing Amazon pricing! 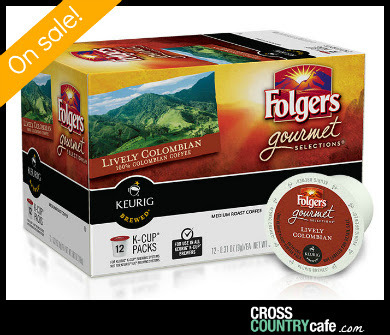 Folgers Lively Colombian Keurig K-cup coffee is on sale for $9.99 per box of 24! Now you can enjoy a piping hot, fresh cup of Folgers 100% Colombian coffee in under 60 seconds. This is a modern day twist on a American classic. 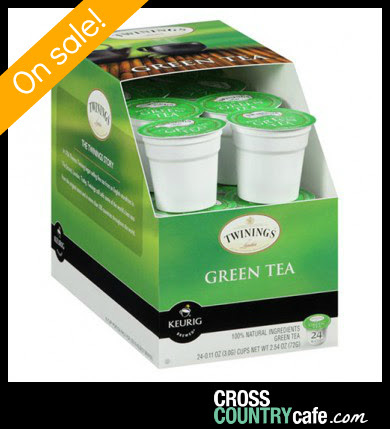 Twinings Green Keurig K-cup tea is on sale for $9.99 per box of 24! 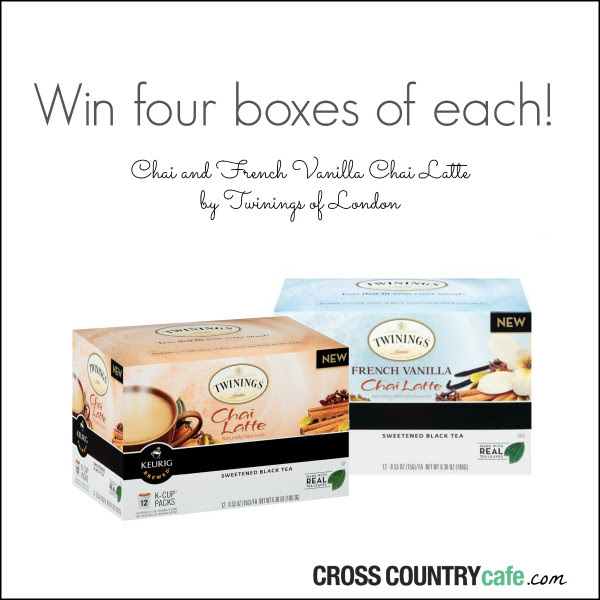 Twinings Green Tea K-Cups brew up to a delightful golden green and have a refreshingly smooth and mild flavor. The green tea is processed in ‘sencha’ style, which is a form of Japanese tea known for its sweetness and floral aromas. 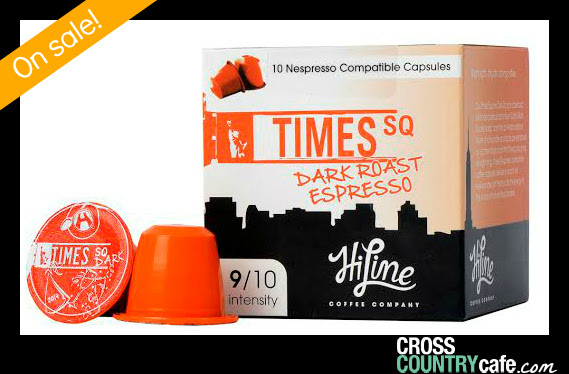 Times Square Nespresso compatible Hiline coffee capsules are on sale for $4.99 per box of 10! Previous articleShop Your Way Says Thanks For A Great Year With Free Points!